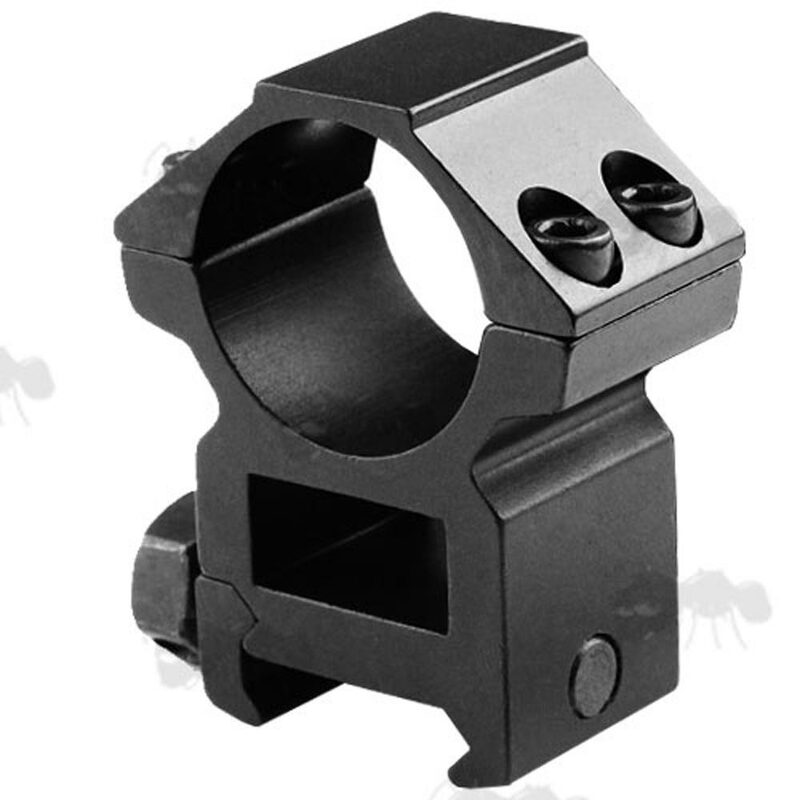 High grade construction mounts with a matte black finish. 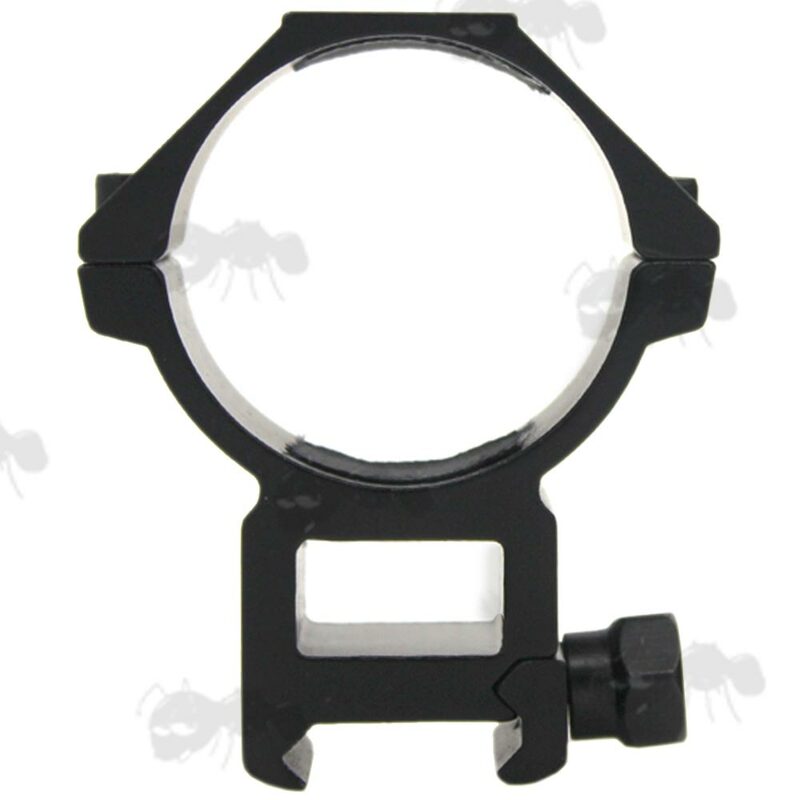 Overall height 42mm, width 45mm, thickness 21mm. 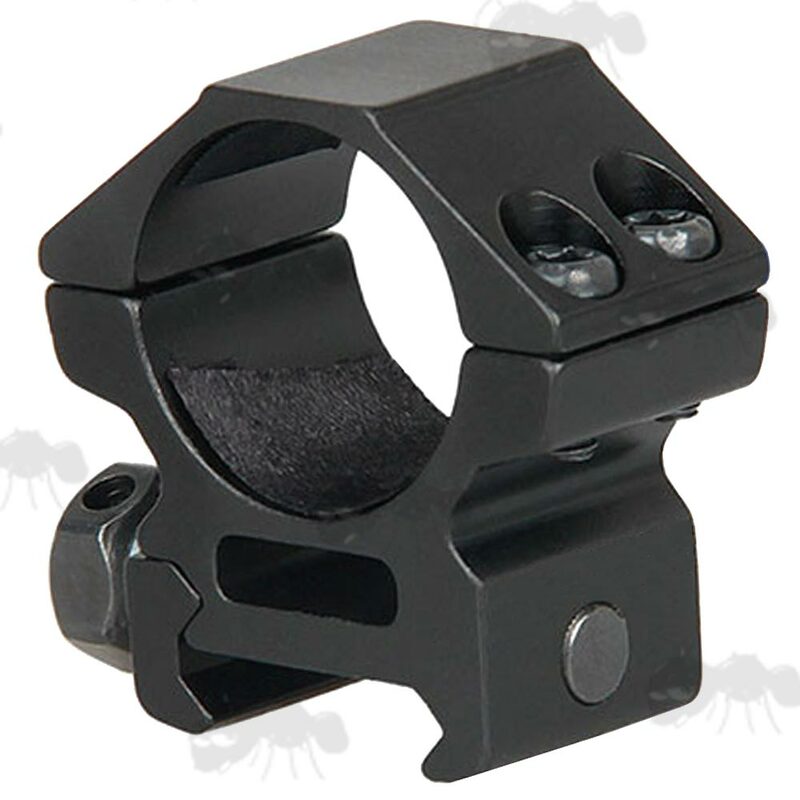 Overall height 47mm, width 45mm, thickness 21mm. 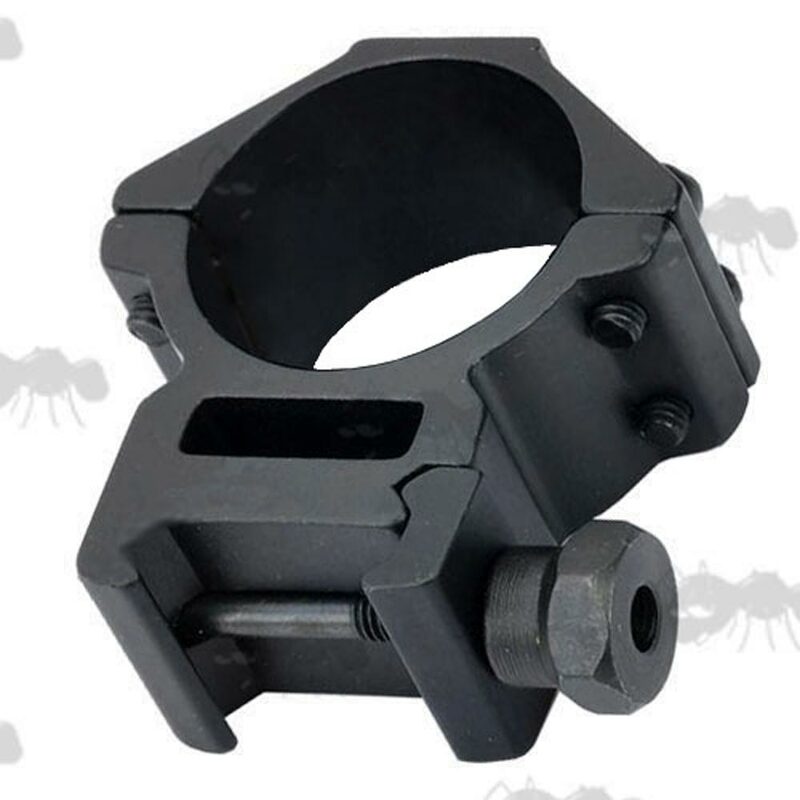 Overall height 46mm, width 40mm, thickness 21mm. 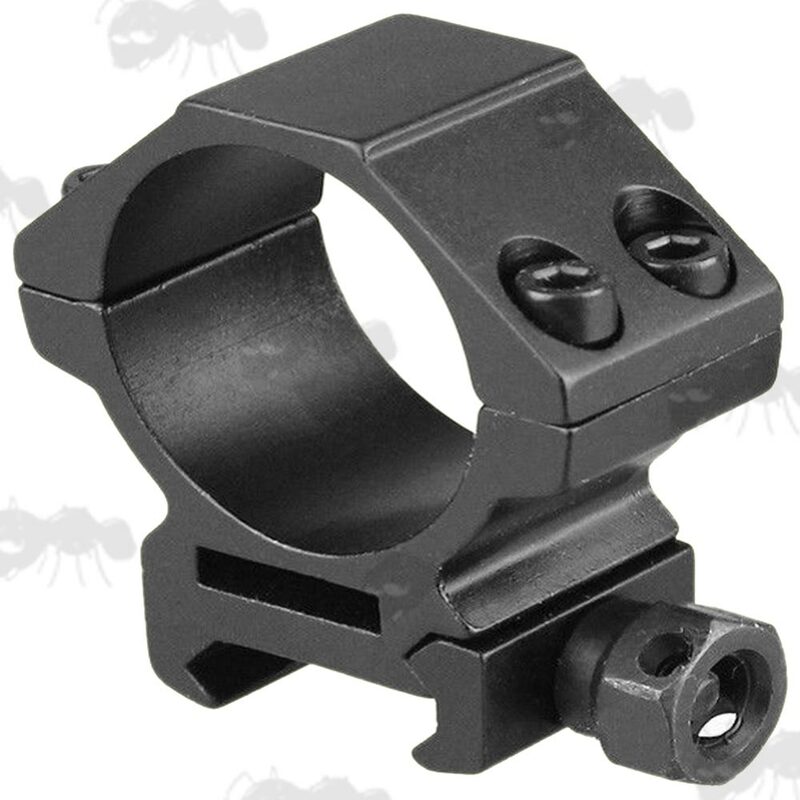 Overall height 51mm, width 45mm, thickness 21mm. 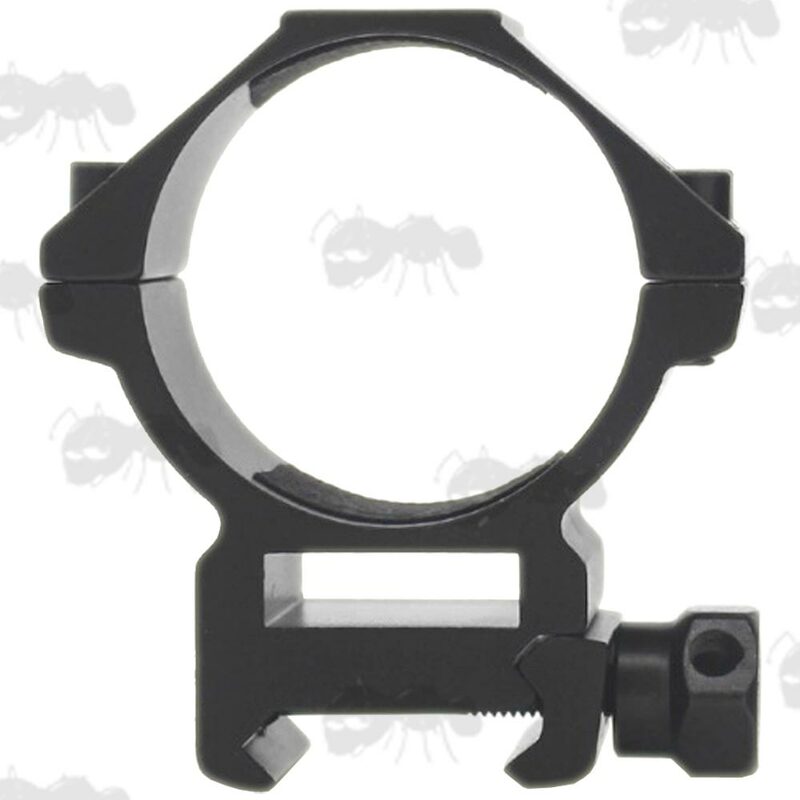 Overall height 59mm, width 45mm, thickness 21mm. 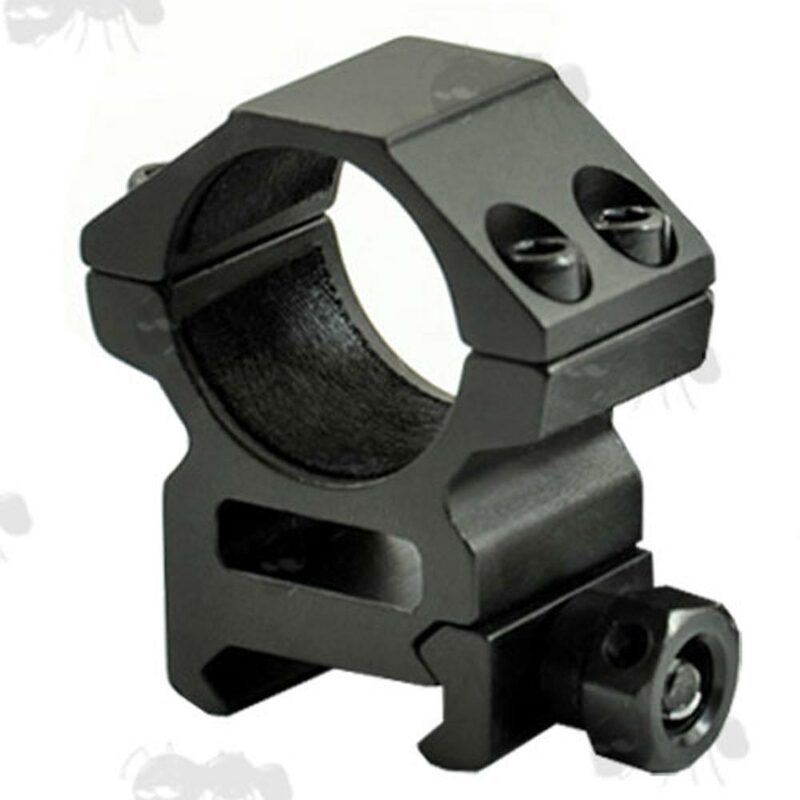 Overall height 54mm, width 50mm, thickness 21mm. 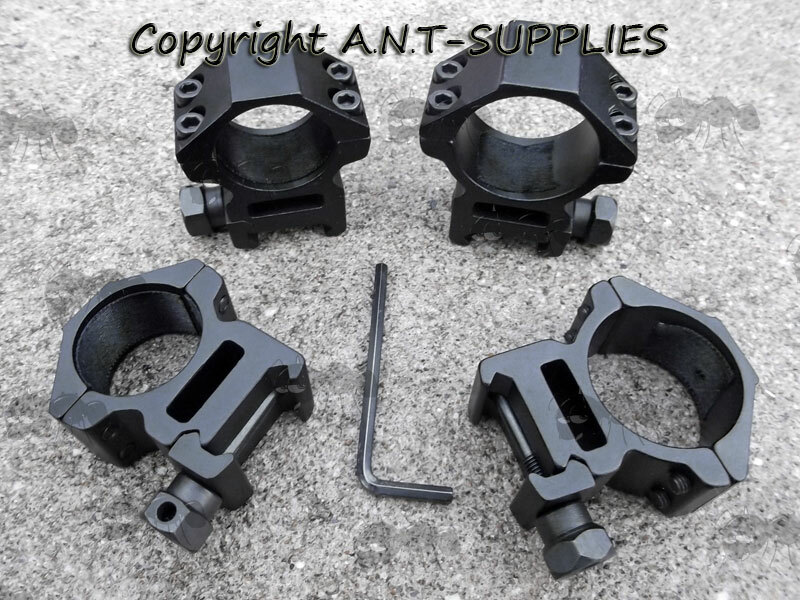 Overall height 67mm, width 55mm, thickness 25mm. 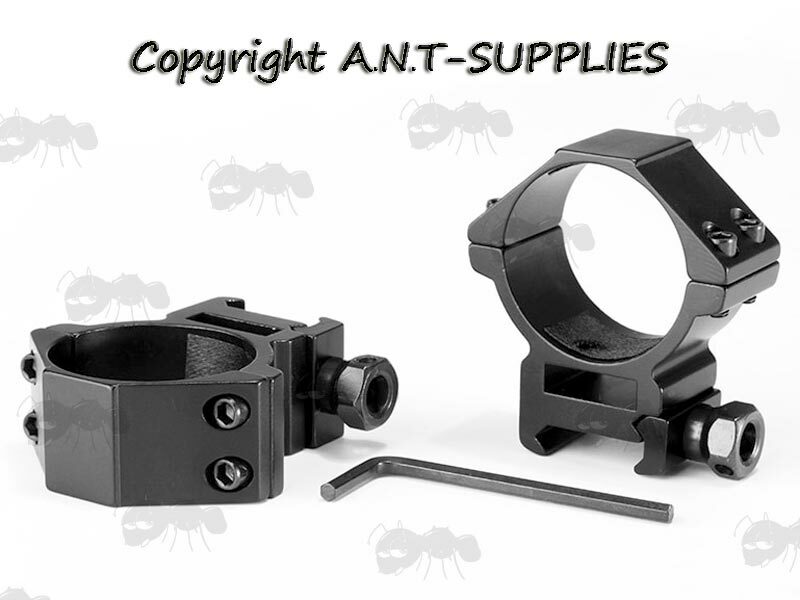 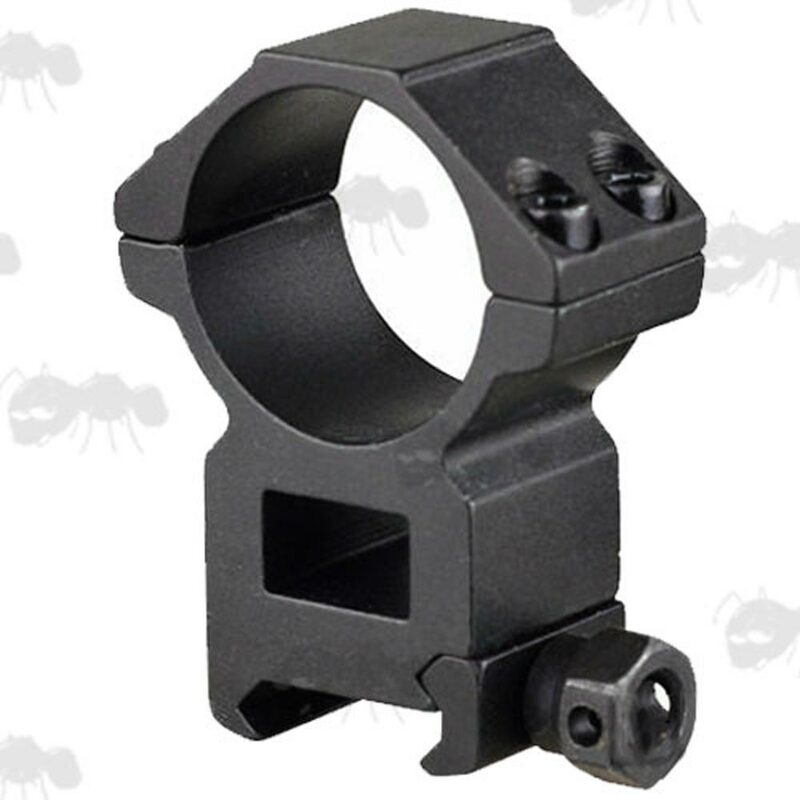 Also available in the same style as one piece flat top scope mount.